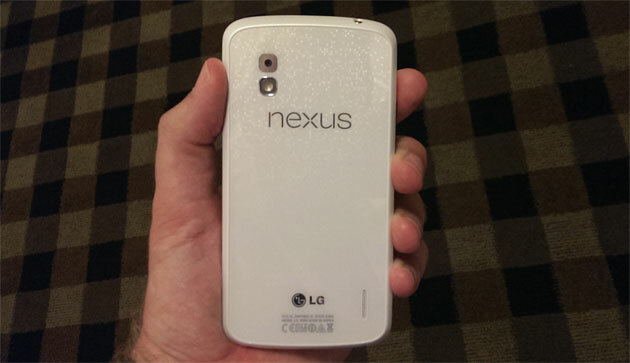 To the dismay of a few of us, Google I/O 2013 did not reveal the much-rumored white version of the LG Nexus 4. Okay, so not officially, bit was here. The guys over at AndroidAndMe were able to see one of the yet-announced model and learned a few things in the process. 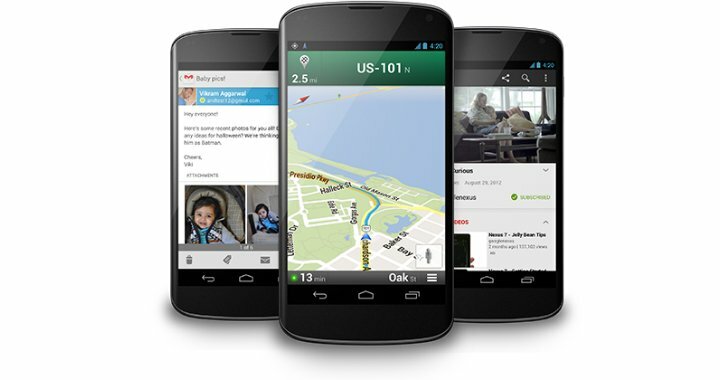 Reportedly, the white Nexus 4 will arrive on June 10 where it will run Android 4.3 Jelly Bean. Save for the hardware looks to be nearly identical in every aspect. According to the source, Google was not quite ready to announce the 4.3 release as they were watching how new Google Play Services worked out. As some of you know, this added layer of Android lets Google update phones running v2.2 and above without having to push out a new install of Android. 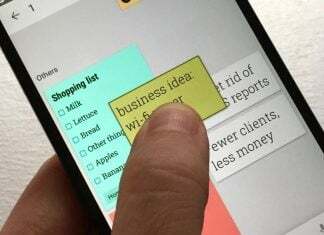 As this keeps the handset makers and carriers happy, the new APIs and tools can hit a much wider audience in a considerably faster time frame. Now that Google has been able to do just that, the next version of Android should include the API level 18 stuff as well as support for Bluetooth Smart (light energy, smarter), Bluetooth Smart Ready, and other minor touches. It’s not clear what the price point will be for the new Nexus 4 however we suspect it will be very close to the current $299 sticker.